Clear evidence of a youngster in the house. That is the happy truth of stickers. “Pressure sensitive” if you are in the business. We love to peel them and stick them. A few years ago at a “Bring Your Kid To Work” class we took great enjoyment in explaining how direct mail packaging worked. I gave a swarming group of ten-somethings a bunch of fundraising mail. While I was fumbling through the kit, I dropped the contents on the floor under the table. Down I went after them. After picking the pieces up, I re-emerged from below to find that every smiling face in the room was covered in address labels and Post-its. Is there anything more attractive in paper than glue? 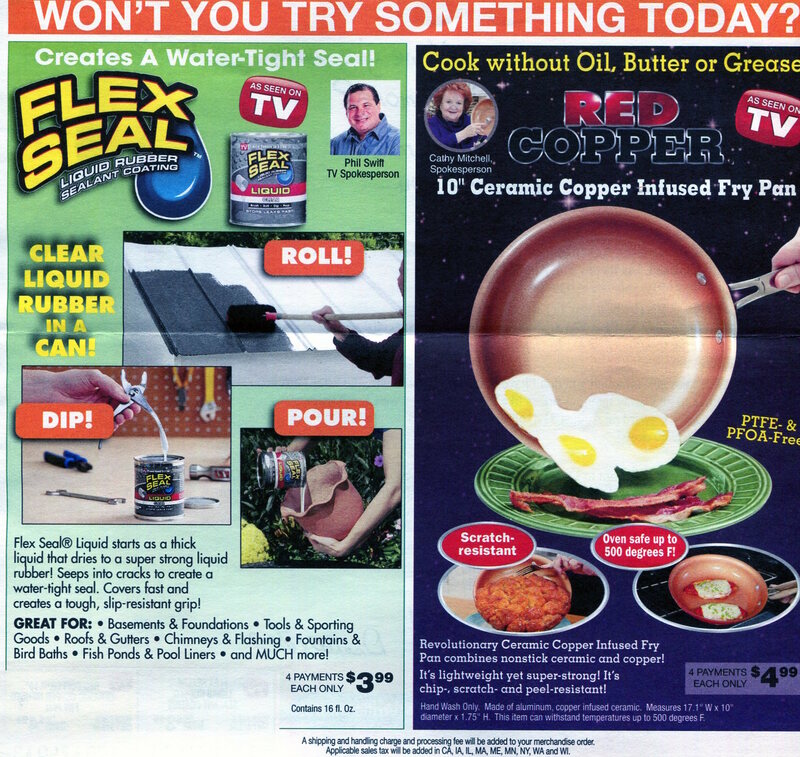 Just for starters, the direct mail kit that succeeds is the one with the best offer, hands down. 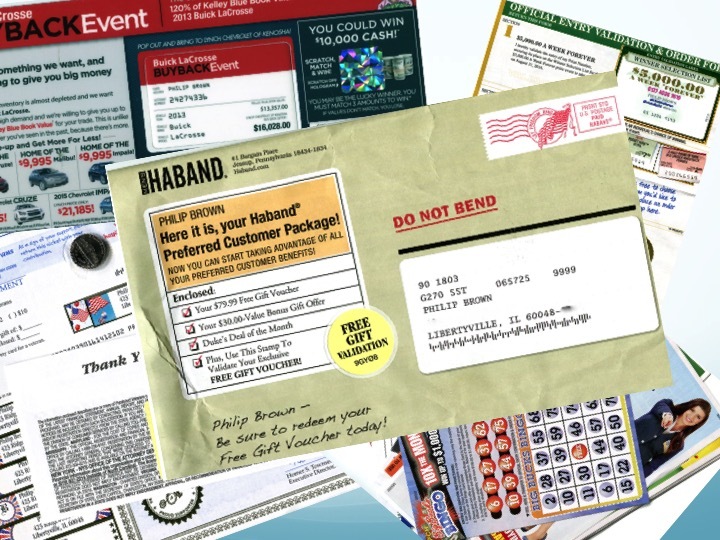 The trick is getting you to see, read and adsorb that offer before the envelope hits the can. 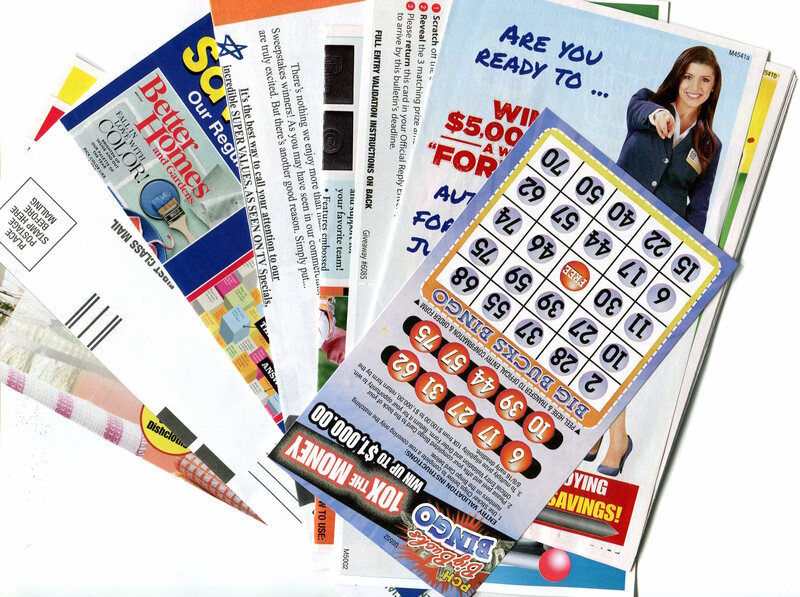 Stickers are the slippery slope to cognition in direct mail. Publishers Clearinghouse masters the technique, and here’s how they have excelled at the game. This laminated sheet has two labels which must be peeled and placed on the order form. 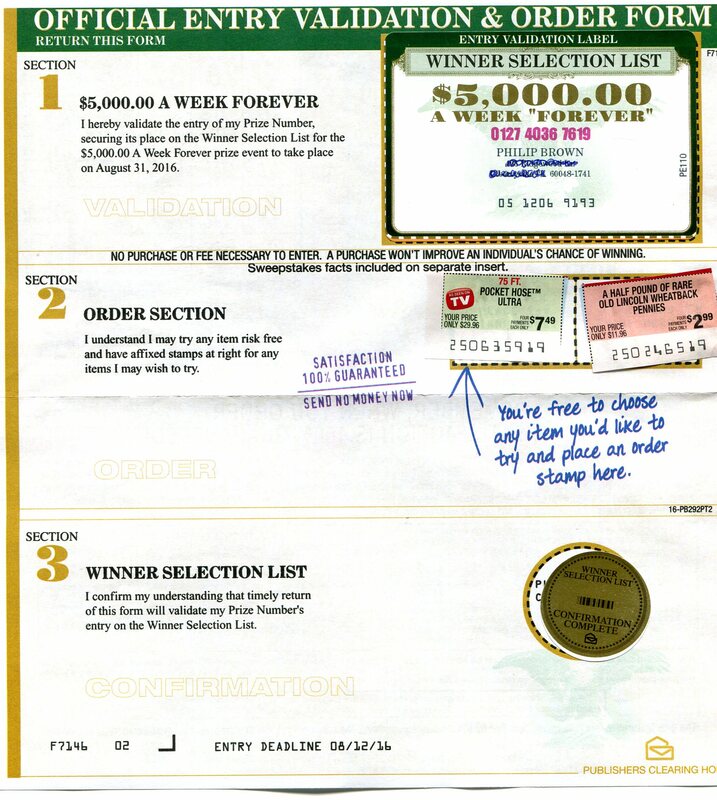 Last week we received PCH’s latest deal, a 6 x 10 envelope announcing $5,000 a week for life to a lucky winner. Can you believe that? Actually, yes. 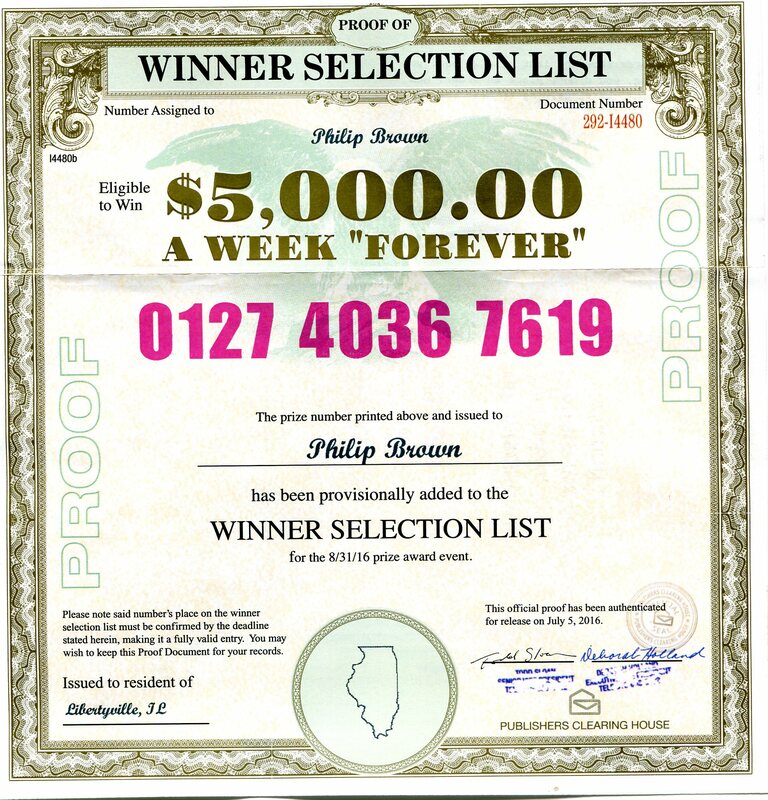 A 3% annuity on $6 million will do it, and PCH’s line up of advertisers will support that. A stark wake up call: blunt and unapologetic. The format lessons of PCH are worthy of attention though. Their outer envelope sports a permanent, shiny poly label alerting a likely agent at the lettershop where to place it. 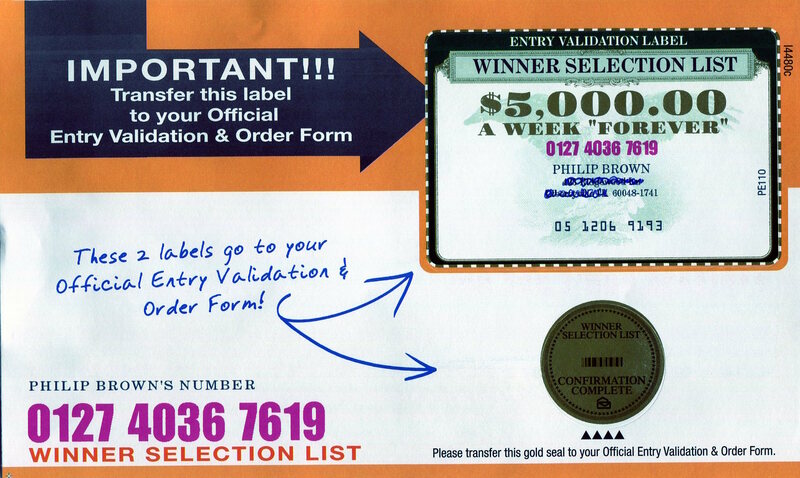 The label also alerts me that I am on the winner selection list. I know, I know, me and 10 million of my demographic peers. But still, we believe what we want to believe and we hear what we want to hear. The point is, the label adds zero value to the offer, but its glossiness rivets my greed gene. So I have to give pause for the $5,000 weekly stipend’s impact to sink in on my heretofore ascetic life. The official document, suitable for framing. On the back of the envelope is a long forgotten typeface that graced impact printers thirty years ago. 8-pt. type, sans serif, calling me out. Two phrases bring a momentary, primal galvanic response to my system: “you have ignored” and “your number will be dropped”. The former kinda sounds like a warning, a scolding. The latter, sounds bad, like maybe, I am going to be fired. Yikes! About now you may be thinking of PCH’s checkered past and all those dubious sweepstakes hypes they thrust on your grandad. Let it pass. 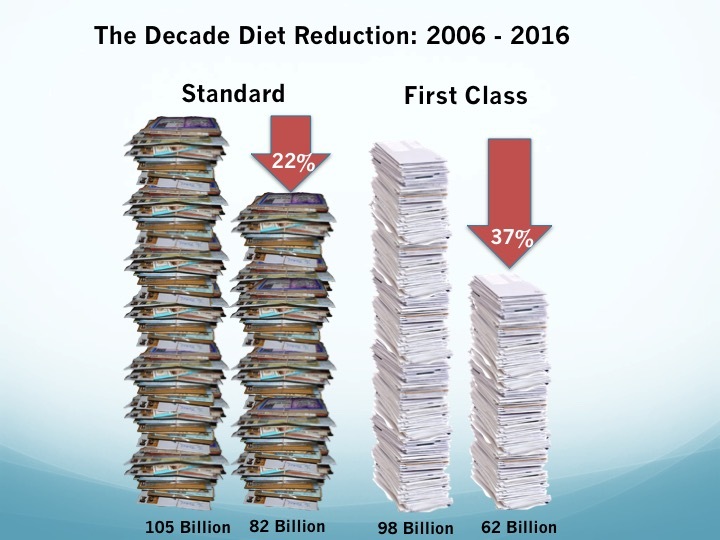 That PCH came to heel back in the year 2000, and paid their debt to society. Chastened, they pay homage to the rules. Not as impactful as a biohazard warning label, but reminiscent. The second point of all that is that the PCH writers know how to wake us up. Just a couple phrases, and I am motivated. I open the kit. Inside is a lot of paper. Lots of brochures with lots of merchandise, including magazines. Remember magazines? Of course you do, and alongside those are some of the most fascinating merchandise items that only last week you saw on cable TV. 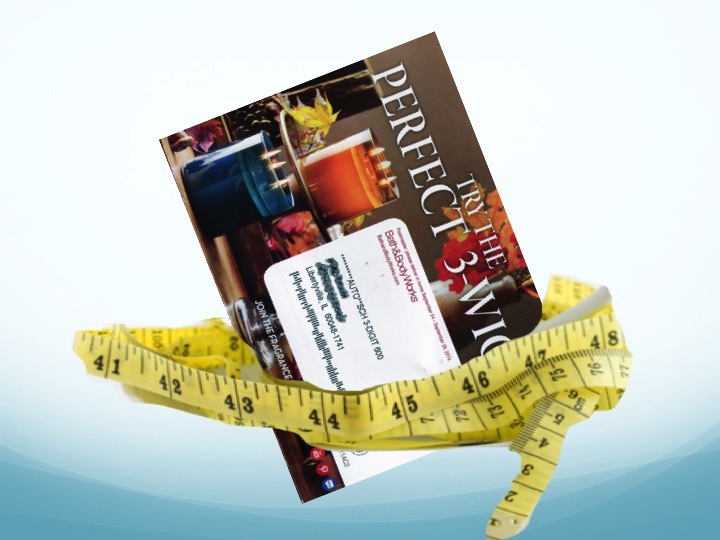 The meat of the matter: this jumble of brochures is the workhorse in the kit. Point three: there is an uninformed voice out there that believes neatness and brevity is the soul of direct mail design. This voice belongs to millennials and general ad agency creatives. 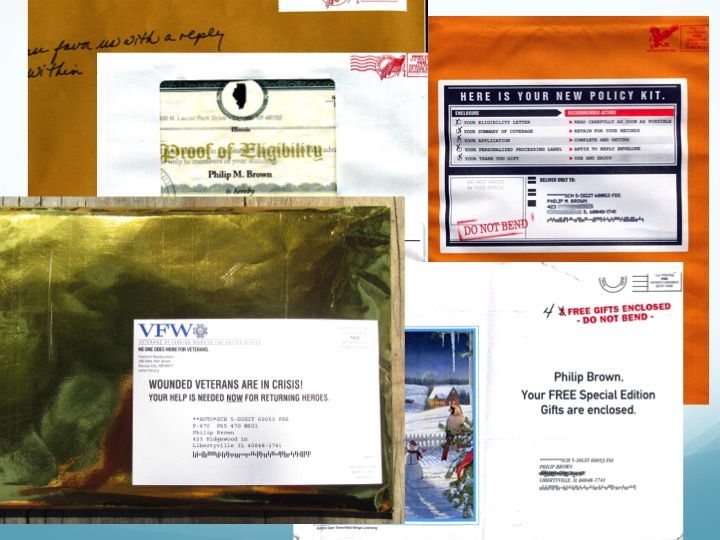 Good direct mail that works leans toward messy, and hodge podge. That’s why it’s called what it’s called. But it works. The key working tools in this kit however are just being revealed amid the clutter: a scratch off game, and even better, a bingo game with stickers. 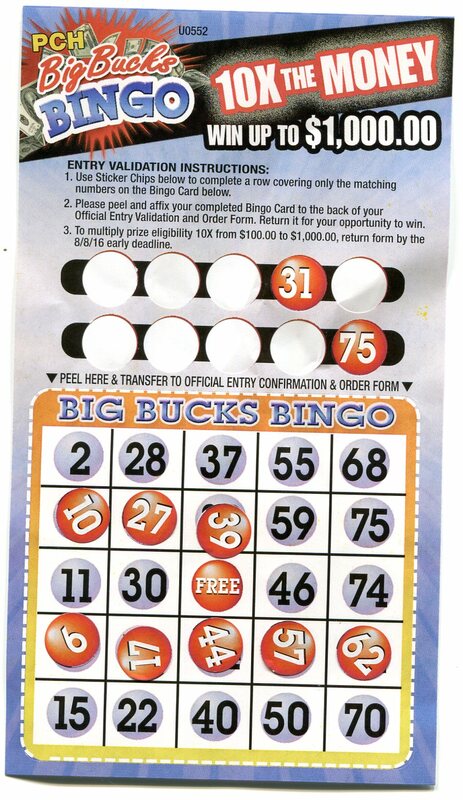 There was no doubt the bingo would be a winner, but the labels beg to be placed, regardless. 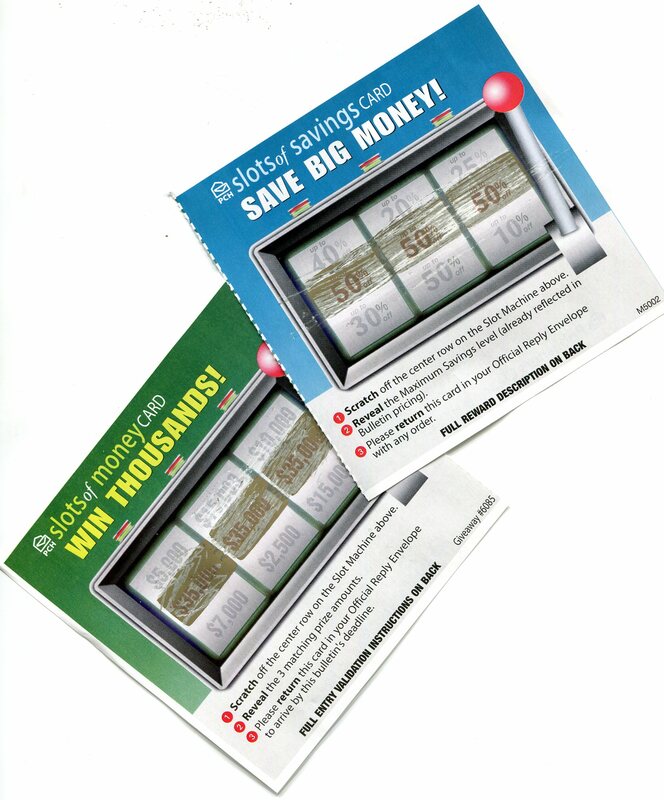 Would you be surprised to learn that the scratch off game turns out to work in your favor? The numbers revealed all match…YES!! And the bingo card, well, those numbers come together after nine squares are covered. WOW!! You wouldn’t be surprised, because you knew they were going to. So did I but I patiently stuck them all on the card anyway. Why? Remember the bathroom mirror story? 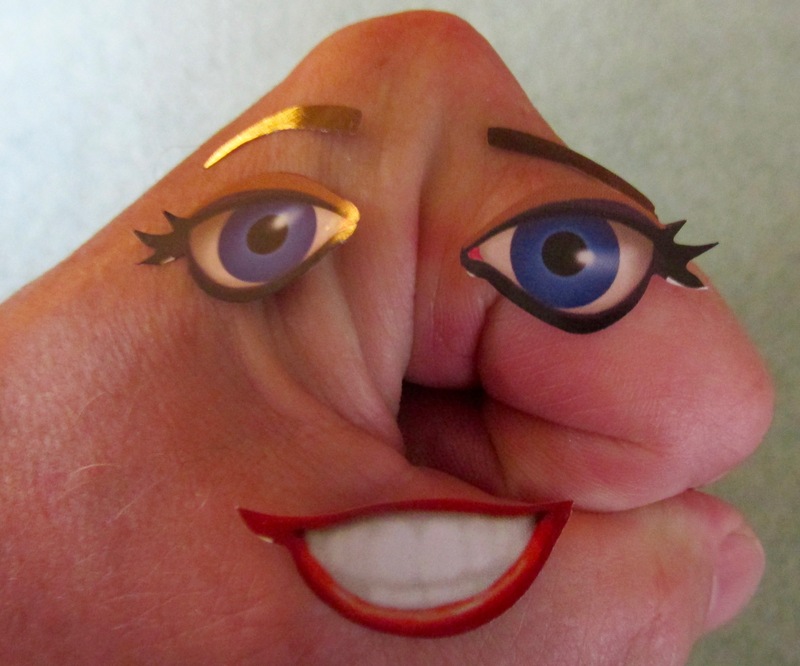 Point four: where the fingers go, the mind follows. While the skeptic may say we are too mature to play with stickers, PCH knows that under those layers of our supposed adulthood meanders the brain of a K-1 which just couldn’t leave them alone. That’s the hard and happy truth. The scratch game is a winner. How can we lose? Digging into the package we retrieve the order form which really looks like the chalk-lined floor of a triple murder. There are three hash-lined empty boxes waiting for you to supply the appropriate bodies, in this case…..stickers! These shapes need attention, just like the kid’s patterned quiz, game and color place settings at Boston Pizza. Digging into the pile of paper I find a laminated piece that includes another label that needs to be popped out and stuck onto the order form. The intuitive order form waiting for stickers, dutifully placed by yours truly. Having completed two of the three boxes, I now go back to the kit to find two small stickers that I need to complete my form. Flipping through the kit I see that all of the merchandise can be mine if I tear off the coded stamps, and place them on the form. 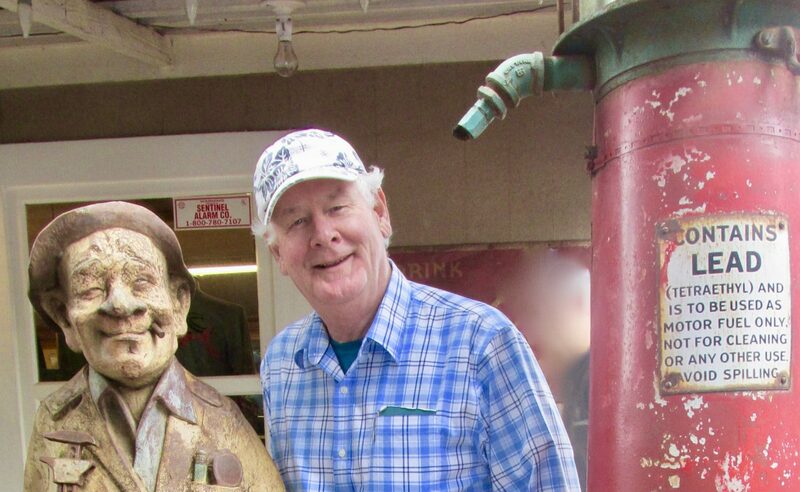 I go for the 75-foot pocket hose, and a half pound of Lincoln Wheat Pennies. Point five: good mail order forms are the picture of good mental ergonomics. There is a feng shui about form design that must be respected. They are completely intuitive, much in the same vein as a brand new Mac computer which provides zero instructions. The PCH form is beautifully designed, almost virginal, waiting for completion. It avoids the messy hodge podge noted above. There’s something for everyone. Admit it: the frying pan is a winner, and you want it. The rest of the kit is a workhorse, selling its wares, notably the non-stick frying pan you can scramble an egg on with a power saw and not leave a scratch. I should point out that there is also a letter enclosed, signed by a real person. 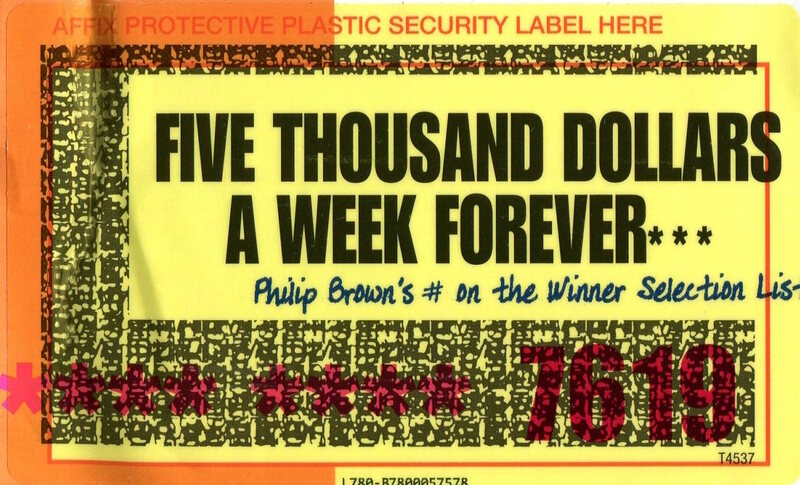 The sixth point that you must recognize is that despite the massive publicity and coverage that preceded this package, PCH is not too big to ignore the value of the letter. You shouldn’t either. Letters are in our cultural DNA. We like to read mail, and we like to be saluted by real, living people, and sometimes your letter is what wins a recipient over. The carefully inserted form must display your number. Do NOT mess this up! 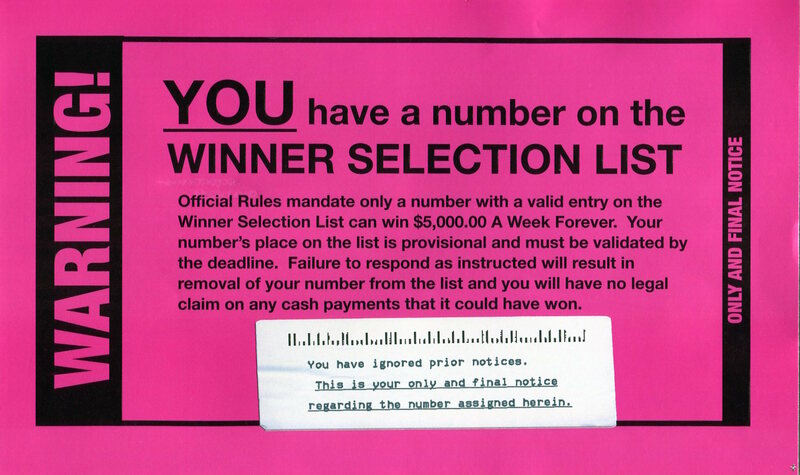 After completing the form, the reply envelope awaits, and it too gives the buyer a dexterity test, both with a tear-off flap, as well as a die-cut hole designed to reveal what may be, possibly, remotely, prayerfully, your winning number. 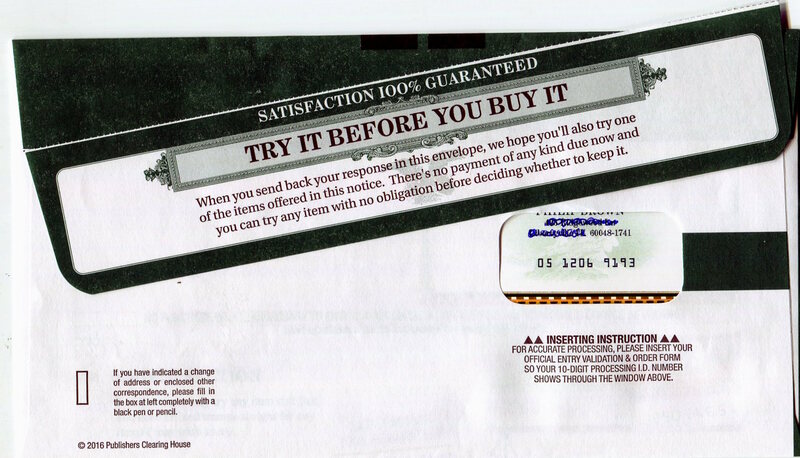 No promises, but it would be foolhardy not to insert your order form in the proper manner. Finally, the last sticker required brings us back to the beginning. You will need a stamp. Thanks for reading! If you think PCH is wasting its time and money with all the paper, games and labels, take note that they run this promotion frequently. It works.